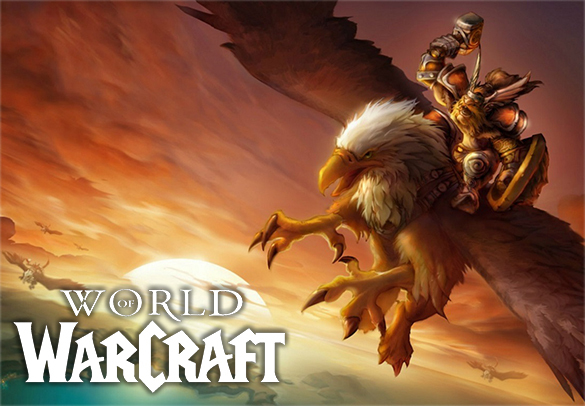 For some part of BFA Expansion, flying is unavailable in its regions, which resulted in quite slow gameplay when you have to move from one place to the other. Thankfully in this expansion players are able to start grinding for Pathfinder part 1 right away unlike in legion! Everybody is trying to get this achievements as fast as possible so they would be able to fly as soon as flying is available in BFA regions! To unlock flying, you need to unlock achievements called Pathfinder 1 and Pathfinder 2. These two achievements can take a lot of time to complete for fresh characters and they demand a lot of grinding on the players part, but that’s why we’re here. To help you avoid doing the same tasks over and over again, and to unlock flying as soon as possible. For our BFA Pathfinder part 1 & 2 boost, we will play on your character until we unlock every achievement necessary for the two achievements mentioned above, and we will do it in record time or better to say as fast as game allows us to which should be around 2-3 weeks per each part. If your character already has some of the achievements unlocked, or (for example), your character has already unlocked Legion Pathfinder 1 you will be able to choose only part 2, or if you are already close to finishing whole achievement ( 1 & 2 ) you can contact us on live chat / skype for further discount!